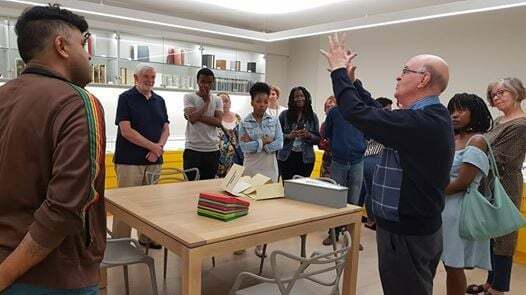 Dr Alison Kearney will be facilitating an event for teachers (primary and secondary school) on ways to use the museum’s collection for teaching. 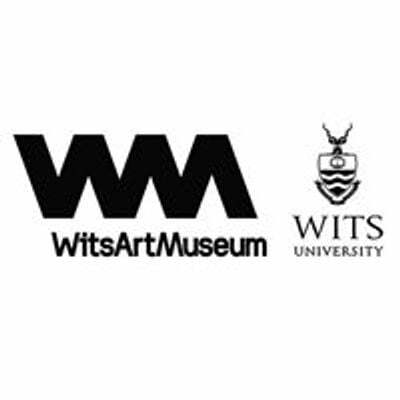 This event will focus on the book arts collection, which are artworks in the form of books rather than books about art. 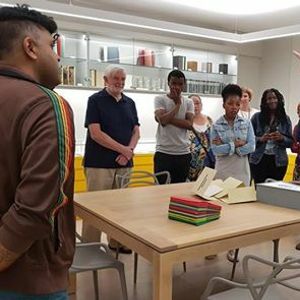 The Jack Ginsberg Centre for Book Arts is a dedicated centre that has been established to accommodate the recently donated collection of 3 000 items. Our special guest, Jack Ginsberg, will be demonstrating the wonderful ways that these books can inspire learning across the curriculum.